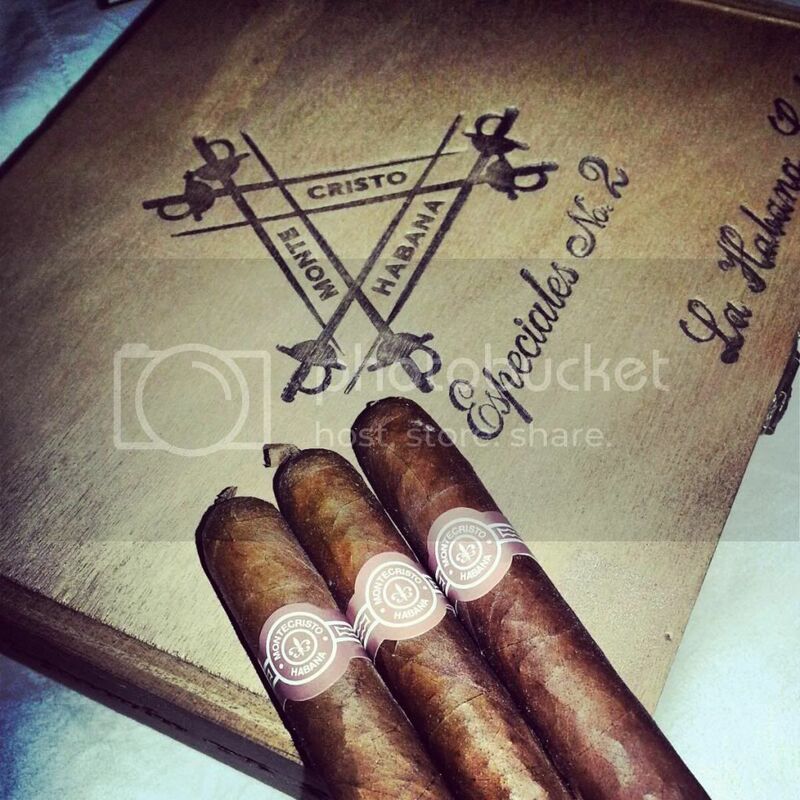 Of course I’m Montecristo fan forever, this is one of the Cuban brands that shows consistency all the time. Including the No.2, 4, 5 &amp; Edmundos, I recently fall in love with the Especiales No.2. This cigar come in the form of old school fashion “petit Lancero with pig tail cap”. Those are very complex smokes, loaded with many flavors like coffee, caramel, floral, wood, chocolate, olive oil “if you smoke vintage you understand” and of course pepper. The smoke come little bet thin but still in the medium – full of strength. Great review Ahmed! And congratulations for your first review on Cigarians! Thanks for the review Ahmed! I am happy that I split a box that a friend just brought back from Cuba! Perhaps I will light one today! I had a box on order but they never made it unfortunatly. Nice review, they are gorgeous sticks.